But investing in general is a must. 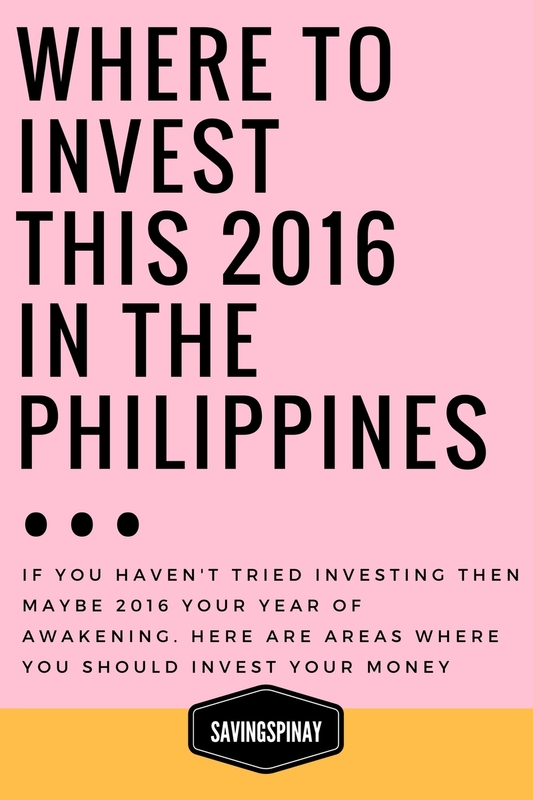 If you haven’t tried investing then maybe this 2016 your year of awakening. 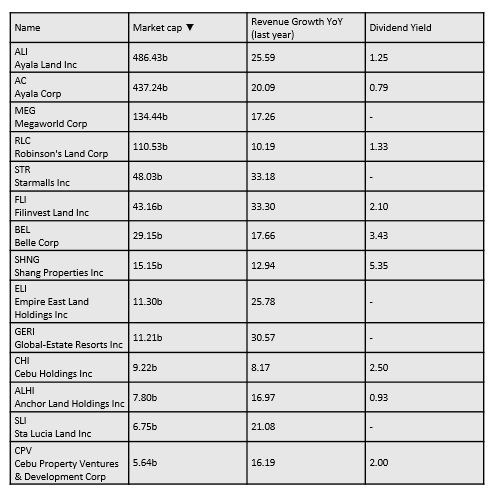 Below are area/companies where you can invest your money. Last year I was invited on the launch of the country’s new online investing platform, Regina ROI. They are actually offering a great tool built for new and young investors. Regina Online Investing will provide guides to investors and an in-depth assessment on how your bought stocks goes. They also boast of their user friendly platform that runs using PSETradex which provides using research and social media resources. If you need more information visit this introductory post by Sir Glenn of MakeYourPesoGrow or Regina’s website. 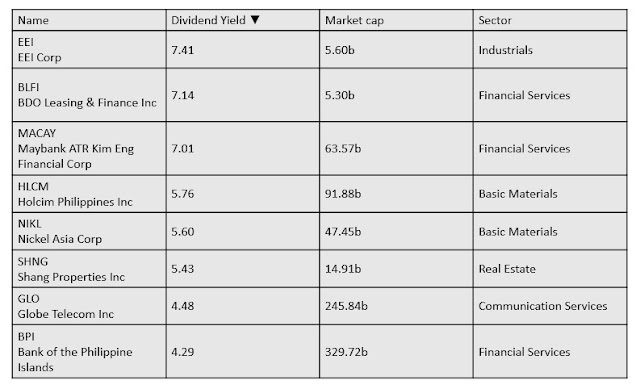 I suggest have an intensive knowledge about stock market before deciding to invest your money. Again, investing comes with risk and how the economy goes is something we can’t control. It will be up one day and the next it will be down. 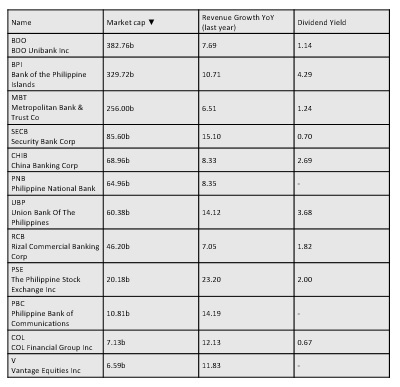 Below are the reports from Msn.com on their Stock Screener in the Philippine Market. 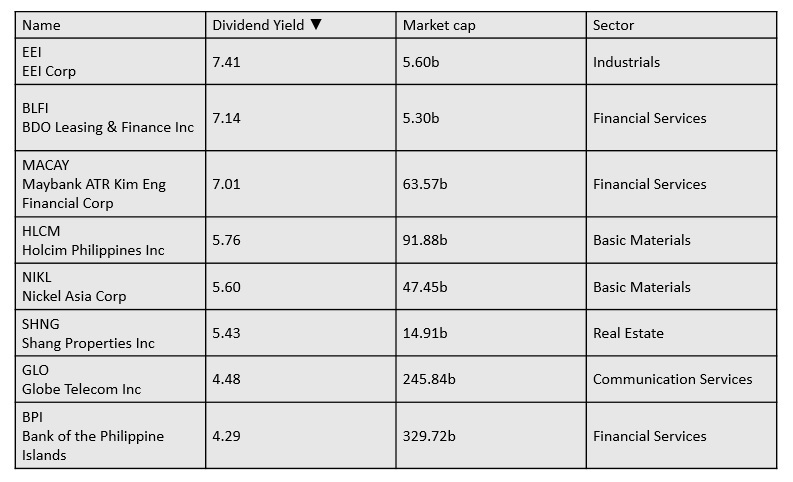 This could give you a guide on where to invest your money this year. Have you heard of PERA? It’s the Philippine’s version of 401(k) in the US. It is a retirement fund finally offered to us. As long as you have a tax identification number (TIN) you can maintain a maximum of 5 PERA accounts. More of this on another post of mine. I’ll just have to research more about this new investment vehicle powered by the Government. For the meantime you can read these articles about P.E.R.A. that will surely entice you.